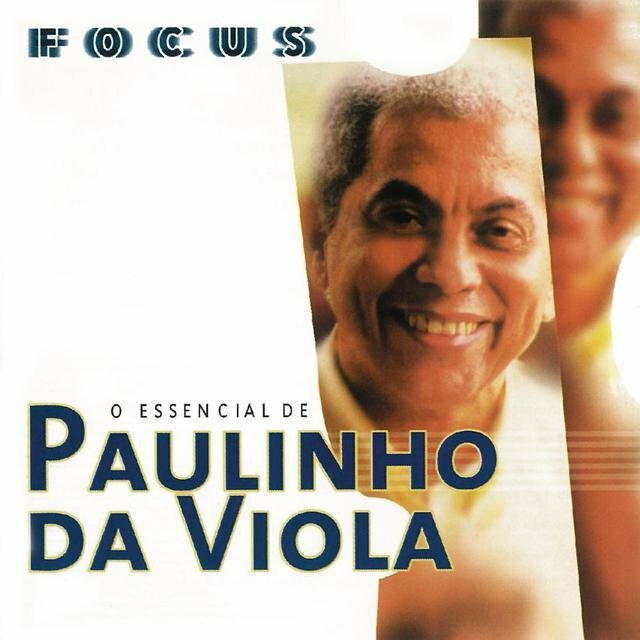 Paulinho da Viola was born in a musical environment. His father, the acoustic guitar player (violonista) César Faria, worked in the renowned choro group Época de Ouro, whose leader was the legendary Jacó do Bandolim. Those grave gentlemen — chorões, that is, preservers of the long tradition of choro — appeared at Faria's house every week, and Jacó, with his baritone tone, always demanded complete silence for their rehearsals. Little Paulinho da Viola grew up listening to those wonderful sounds, a true part of history of Brazil, and these situations of identification formed his character for his whole life. Always a combative supporter of true, native samba and choro, he never gave up his ideals to meet commercial success. Unexpectedly, this formula of sincerity worked well, and even if he never had any problems selling out the entire printing of his records, he beat his own standard with 1996's Bebadosamba, which brought him his first gold record, with 100,000 records sold; a great feat for completely anti-commercial, pure samba-of-the-hills music. 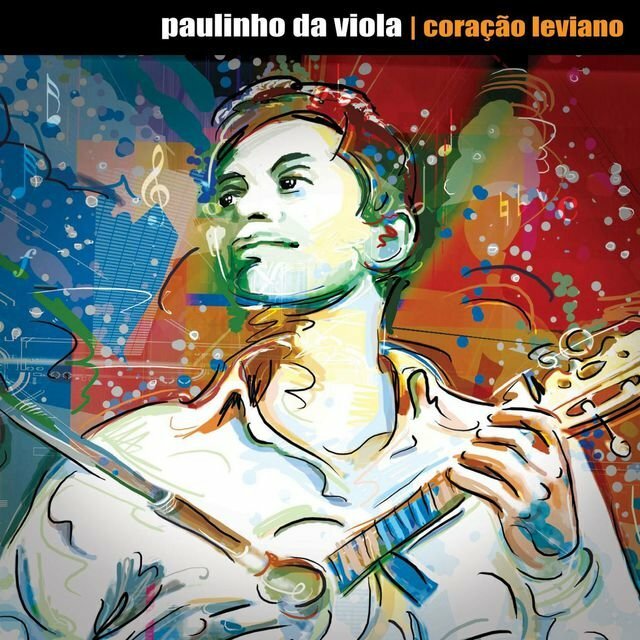 Facing the opposition of his father, who wanted him to follow a "serious profession," young Paulinho da Viola learned by himself his dad's instrument, the violão. He tells this story in his samba "Catorze Anos." Later he would learn from Zé Maria, a renowned composer and friend of the family. In 1959, he meet an important figure of Brazilian popular music, Chico Soares, nicknamed Canhoto da Paraíba. Canhoto, or "Left-Handed," was an amazing violonista who played with the strings set as if for a right-handed player. 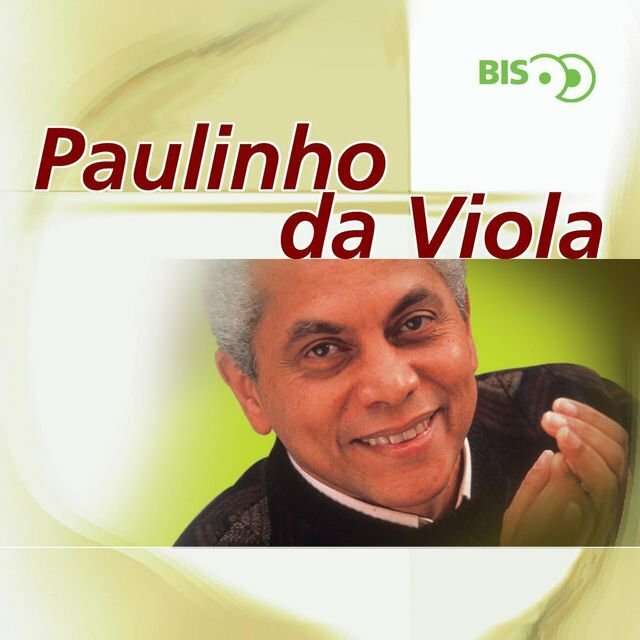 He heavily influenced the young musician to deepen his apprenticeship, and Paulinho da Viola soon came up with a choro composition, which was unrecorded. His first samba, from 1962, "Pode ser Ilusão," unrecorded as well, came when he was already frequenting the samba school União de Jacarepaguá. This school is not as traditional as the one he would join later, Portela, as a composer, but it was convenient. It was located in the same neighborhood as his aunt's home, where he'd spend his weekends; he'd be allowed to have more freedom regarding going out at night than he'd enjoy under his father's hand. Even then, he met important sambistas and composers there, like Catoni and Jorge Mexeu. They stimulated him to go further in his involvement with music, and in the next year, invited by his cousin Oscar Bigode, who was the drums director (diretor de bateria) for the Portela samba school, he changed for this one. In the introductory performance, at the Nozinho's bar, Paulinho met great names of samba: João da Gente, Jair do Cavaquinho, Zé Keti, Casquinha. He showed his samba "Recado," for which he only had made the A part. Casquinha liked it, and made the bridge in the spot. In the same blow, Paulinho was accepted as composer of an important samba school, and had as partner a renowned creator. In the meantime, he continued his studies in accounting and to work as a bank clerk. One day, he had to attend a client who was the poet Hermínio Bello de Carvalho, a person viscerally linked to popular music, gatherings (rodas) of choro and samba, etc. Paulinho had already met him in some of those rodas, and they became close friends, with Hermínio becoming a partner and passionate instigator of his career. Still in 1963, Hermínio introduced Paulinho to Cartola, who would be the great influence in the earlier style of Paulinho's career. 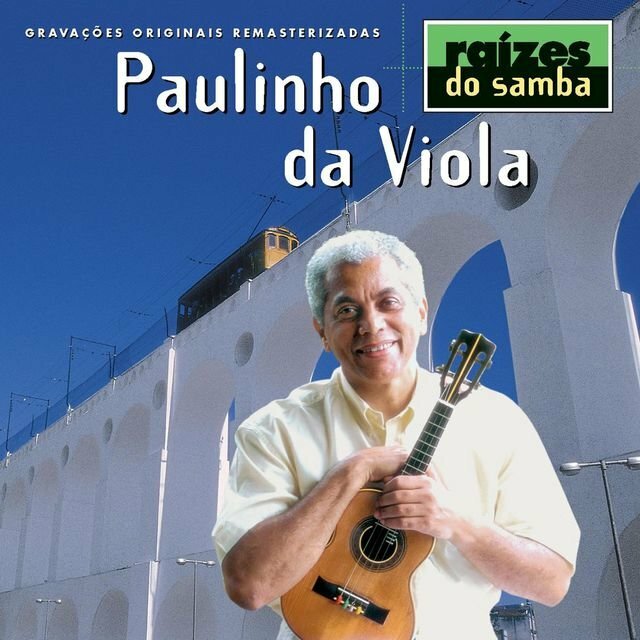 At this point, the Zicartola (restaurant and showroom hosted by Cartola and run by his wife Zica) was at full steam, and Paulinho began to play there, either violão or cavaquinho, accompanying other singers and composers or himself, interpreting other people's songs. Then, Zé Keti urged him to show his own compositions. So, from 1964 on, he would give his compositional work real impetus. The next year came with two important marks on his career: the Rosa de Ouro musical, and the recording of the LP Roda de Samba. The show was directed by Hermínio Bello de Carvalho and presented in Rio, São Paulo, and Bahia. Singers Clementina de Jesus and Aracy Cortes were accompanied by the Cinco Crioulos: Élton Medeiros, Nélson Sargento, Anescarzinho, Jair do Cavaquinho, and Paulinho (who had just received his nickname "da Viola" from Zé Keti and journalist Sérgio Cabral). The LP, originally meant to be only a tape for suggestion of repertoire for singers, was received with interest by recording company Musidisc, which decided to record the album. It was done by the Cinco Crioulos group (with the exception of Nélson Sargento), which, reinforced by Zé Keti and Oscar Bigode, was renamed A Voz do Morro (The Hill's Voice). 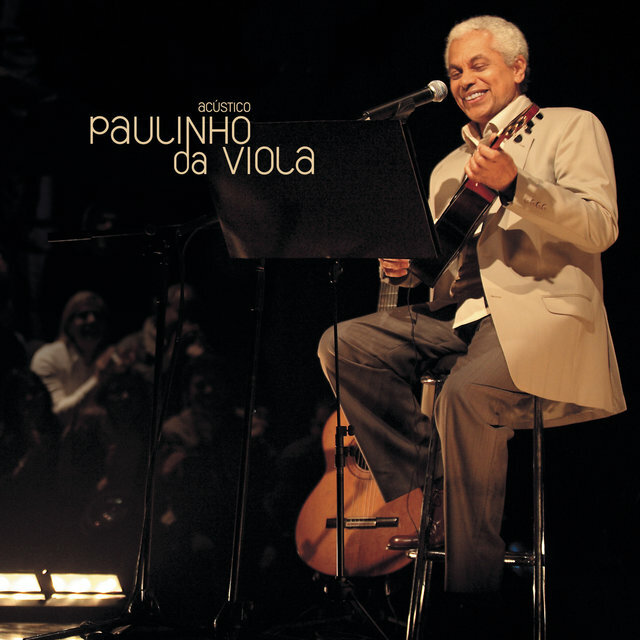 Amongst the songs there were already three by Paulinho: "Coração Vulgar," "Conversa de Malandro," and "Jurar com Lágrimas." The experience was such a commercial success that Musidisc decided to make another LP in the same year of 1965, Roda de Samba II (this one with the same formation, and with the inclusion of Nélson Sargento). 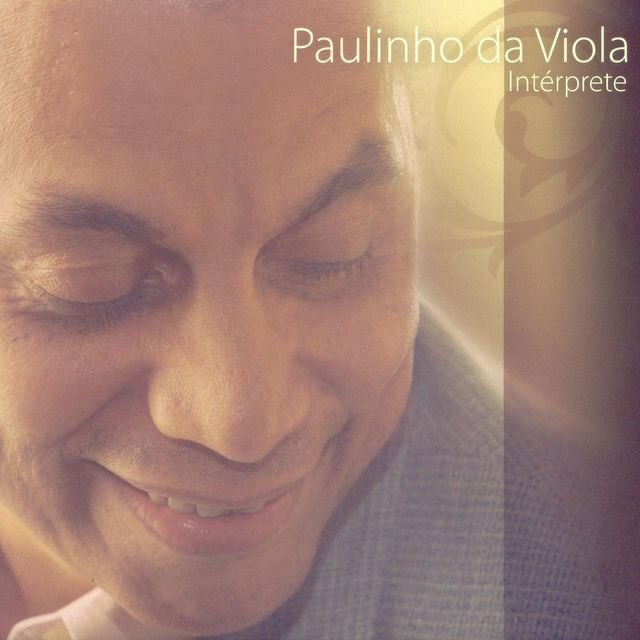 Paulinho was beginning to be considered a good singer, besides being a good composer. This record contains two of his sambas, "Recado" and "Responsabilidade." These two sincere records, oriented toward the registration of pure traditional samba music of the carioca hills, were considered the Best of Year by the critics. 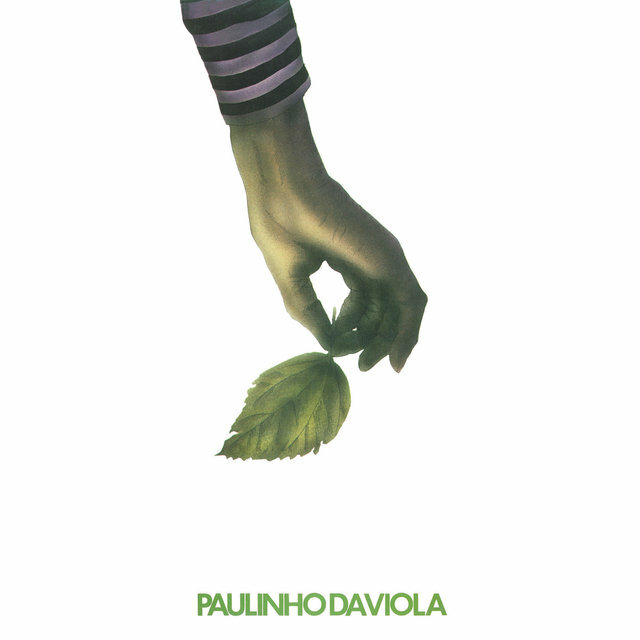 The whole printing of the two was quickly sold out, but Paulinho commented about having seen very little money. 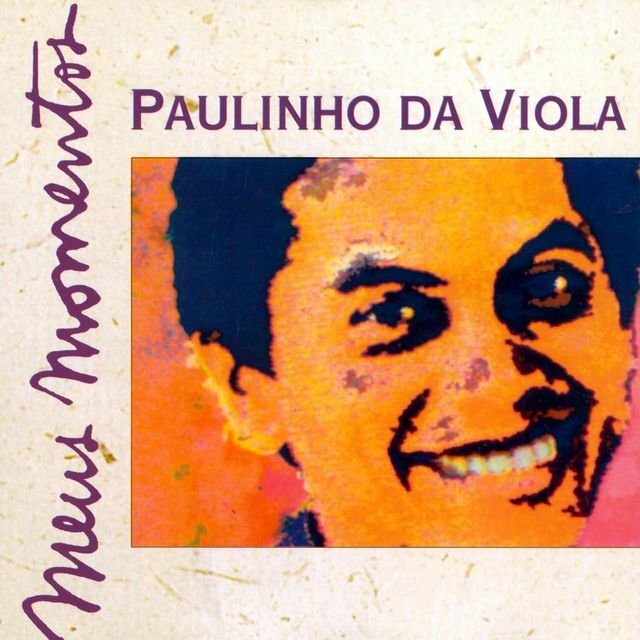 This success put them on the map of the bigger recording companies, and RGE hired the Voz do Morro to another LP, recorded in 1966, where Paulinho sings his "Sinhá Não Disse," a samba de partido alto. In 1966, he won the Carioca Carnival contest for his school Portela, with his samba enredo "Memórias de um Sargento de Milícias." 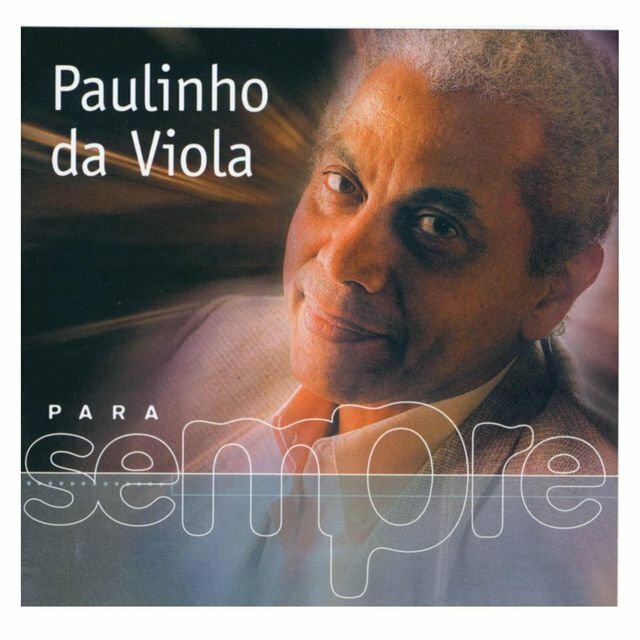 In this same year, Paulinho recorded with Elton Medeiros the LP Na Madrugada, which included his sambas "Arvoredo," "Catorze Anos," "Momento de Fraqueza," "Minhas Madrugadas," (with Candeia), "Jurar com Lágrimas," and "Rosa de Ouro" (with Elton and Hermínio de Carvalho), again through RGE. Again in 1966, he won the third place in the important II Festival of Brazilian Popular Music of Record TV, with "Canção Para Maria" (with Capinam), interpreted by Jair Rodrigues, and accompanied Clementina de Jesus at the Festival of Black Arts in Dakar, Senegal. In the next year, Odeon issued Rosa de Ouro, Vol. II. 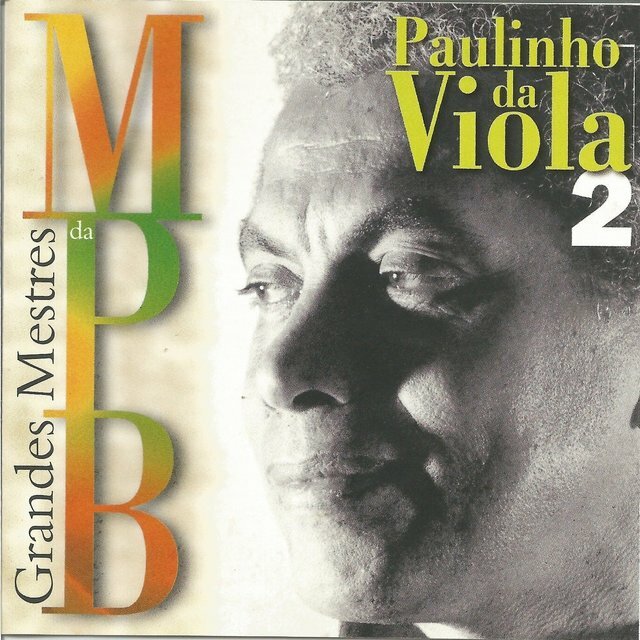 In 1968, Paulinho achieved sixth place in the I Bienal do Samba with "Coisas do Mundo, Minha Nega," interpreted by himself, which would be included on his first solo LP for Odeon, Paulinho da Viola. The FBPM of Record TV of that year brought him a situation with Portela. Hermínio had asked Paulinho to compose a song that he'd use in a musical, which was never released. The song, interpreted by Elza Soares, was called "Sei Lá, Mangueira," with Mangueira being a rival school of Portela's. Paulinho didn't expect it to pass the competition, but it made it to the finals, and Paulinho had to produce a convincing explanation to the Portelenses. Next year, at the V FBPM, he won the first place with his masterpiece "Sinal Fechado," displaying a different profile as a composer. Here, the expansiveness and simplicity of the hills' expression gives way to a reflexive, musically more elaborate feel. 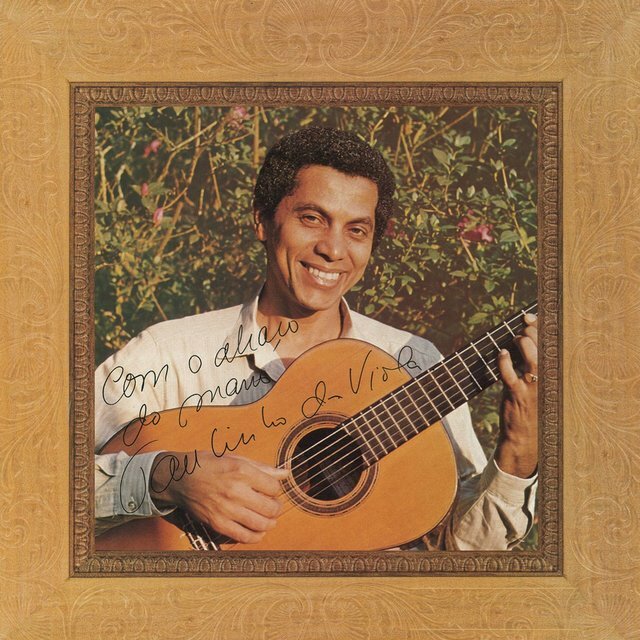 1970 brought him a great happiness, with his long, hard-to-remember lyrics for "Foi um Rio que Passou em Minha Vida" being sung by the masses at the Carnival. 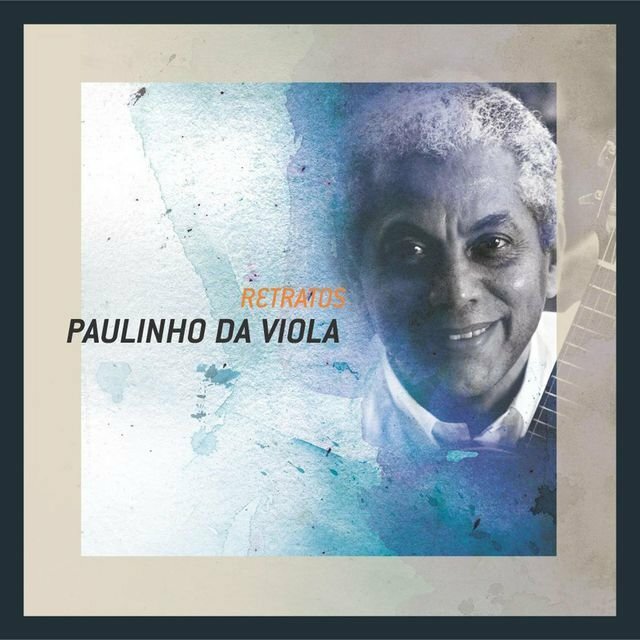 In that same year, Odeon issued a new LP with the same title of that song, and Paulinho produced for RGE the LP Portela, Passado de Glória, a compilation of the old masters of the school, with his father present on the violão. 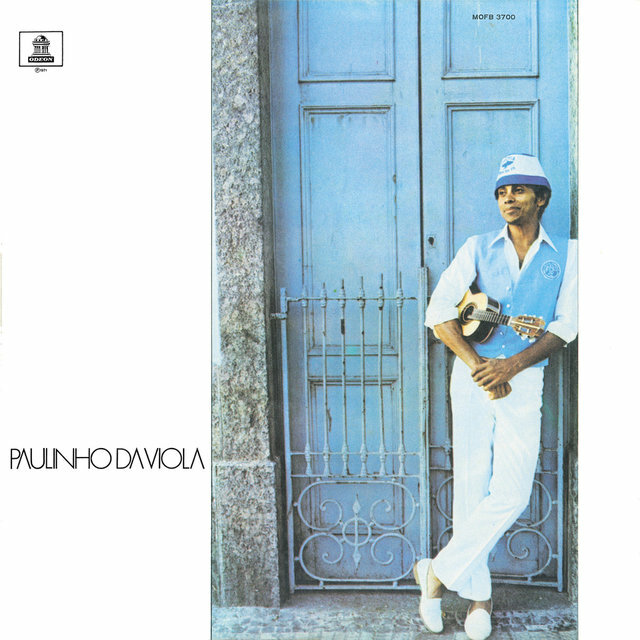 In 1971, Paulinho issued another LP on Odeon, paying homage to Nelson Cavaquinho through the samba "Sol e Pedra." 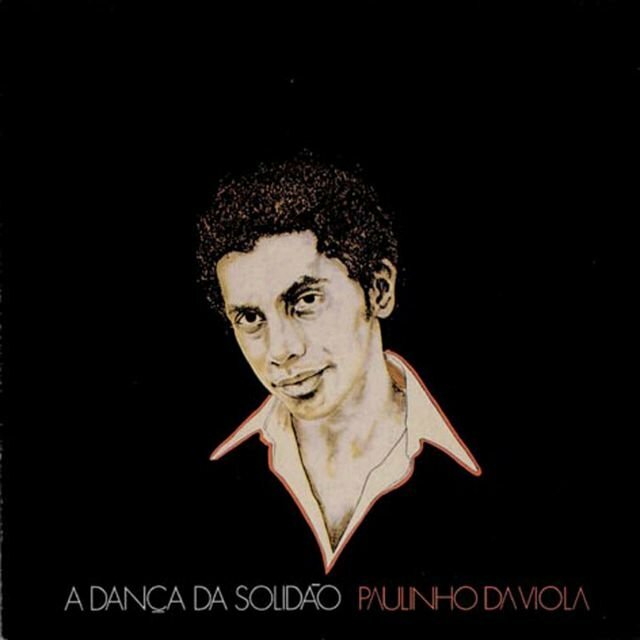 In 1972, he issued another LP for Odeon, A Dança da Solidão, and played at the R.F.A. and in Austria with Maria Betânia, Jorge Arena, Sebastião Tapajós, Terra Trio, and Pedro Sorongo. In 1973, with Sérgio Cabral, Paulinho created the show Sarau, performed in the Teatro da Lagoa, Rio, where he reintroduced the choro group Época de Ouro to a new generation of middle-class people who had already forgotten the wonders of choro music, his old passion. 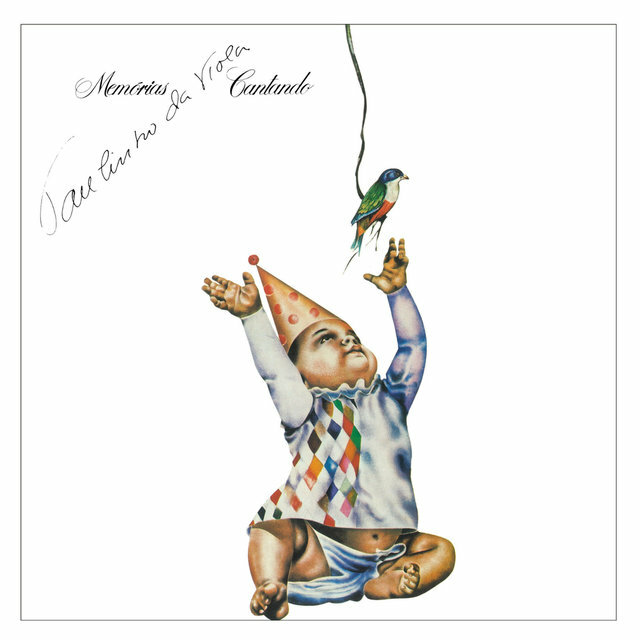 Still in 1973, Odeon issues the LP Nervos de Aço, which had sad overtones reflecting his recent separation from his wife Isa Souza Dantas. 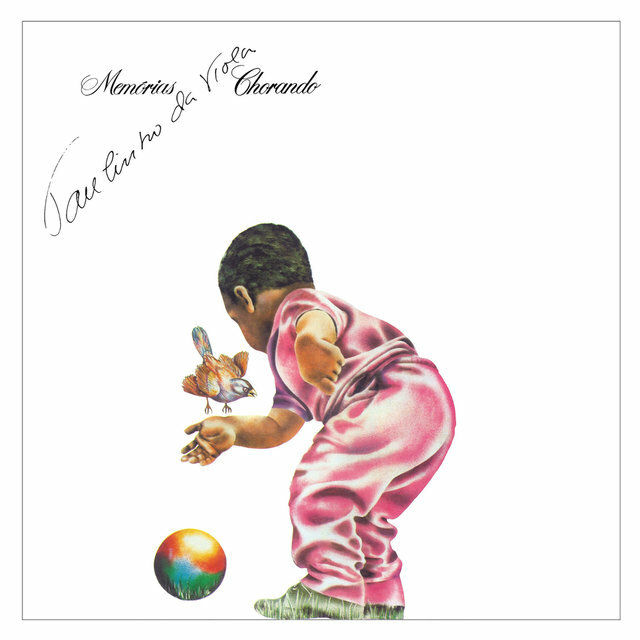 He would only record again in 1975, with Amor à Natureza (Odeon), after Dantas' return. The next year, EMI issued his double album Memórias 1: Cantando and Memórias 2: Chorando. 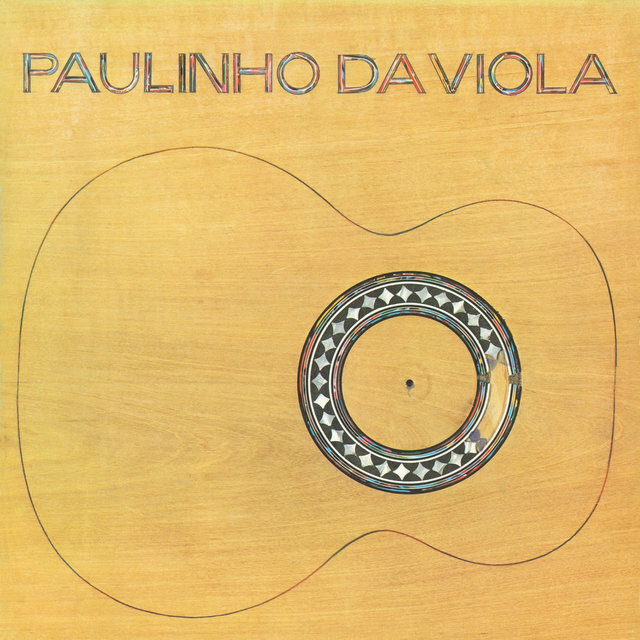 In 1977, Paulinho issued the LP Paulinho da Viola, and in the next year another LP under the same title. In 1979, EMI issues Zumbido, going back to compositions by traditional sambista Wilson Batista. 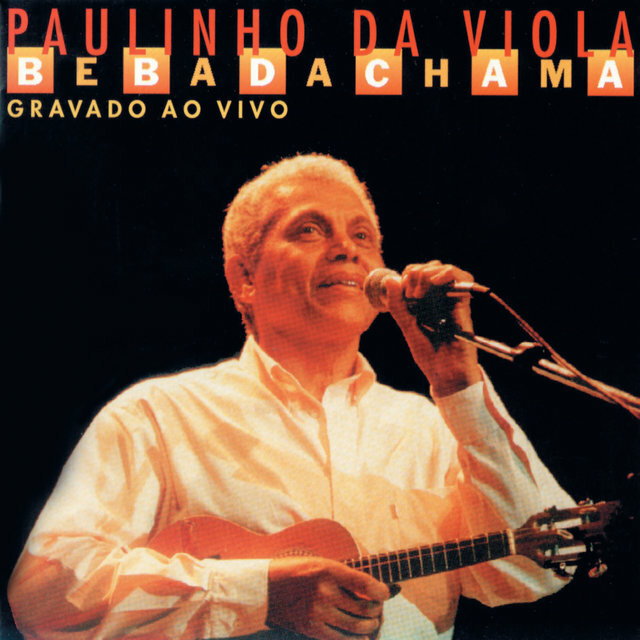 WEA issued another LP under the title of Paulinho da Viola in 1981. In 1982, A Toda Hora Rola uma História appeared on EMI. 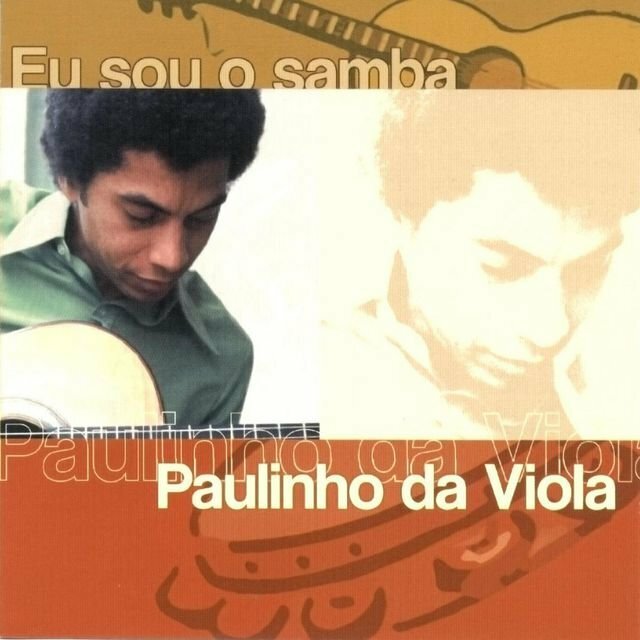 For RCA, Paulinho recorded and issued Eu Canto Samba in 1989. 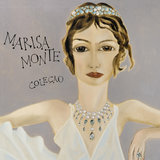 Marisa Monte recorded his "Dança da Solidão" in 1994, in her CD Cor de Rosa e Carvão. 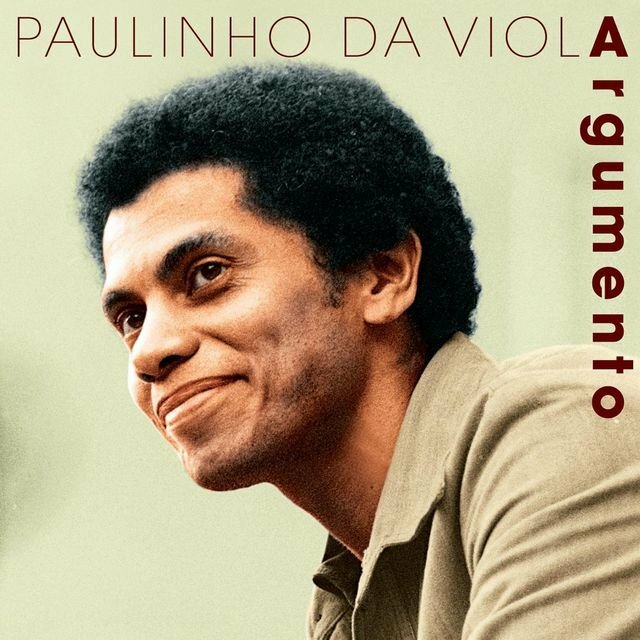 In this same year, Paulinho opened the Heineken Concerts, at the showroom Plaza in São Paulo, joined by the Velha Guarda da Portela, Canhoto da Paraíba, and Gilberto Gil. 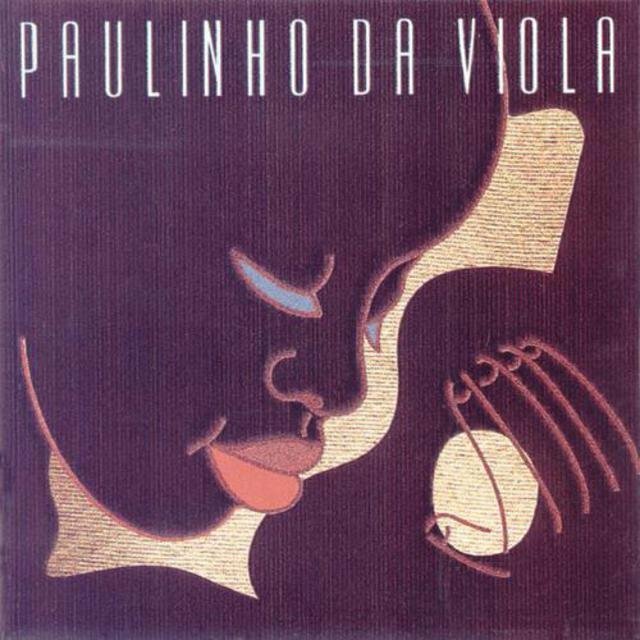 Paulinho's first LP, Roda de Samba, was reissued in 1995 on CD by Musidisc, while EMI reissued in CD Paulinho da Viola , Memórias 1: Cantando, and Memórias 2: Chorando (1976), Nervos de Aço (1973), and Paulinho da Viola . He had 11 of his out-of-print LPs reissued by Odeon in 1996, the year which was marked by the major event which was motivated by the show at the beach of Copacabana, during the festivities of the ending year. The show gathered Caetano Veloso, Chico Buarque, Gilberto Gil, Gal Costa, and Milton Nascimento, and Paulinho complained afterward through the press that he received three times less than the other artists, with great repercussion.